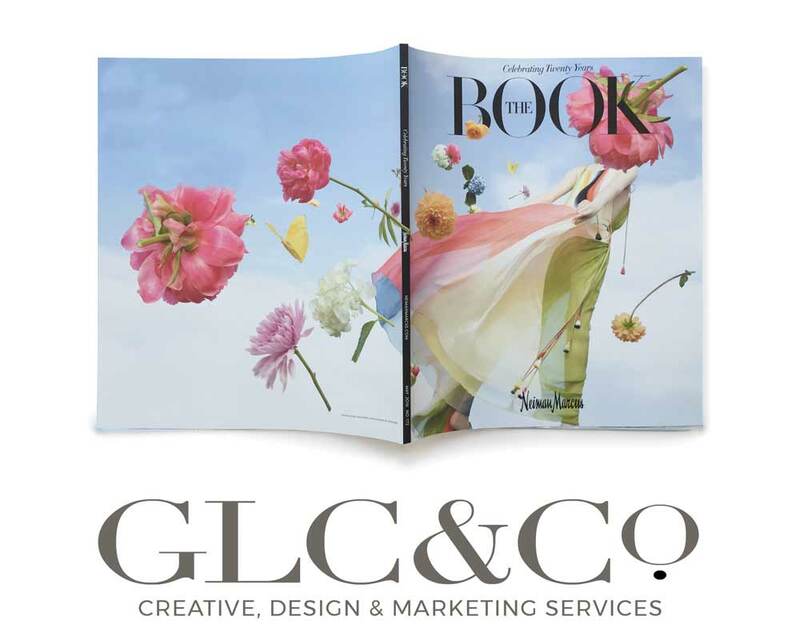 After more than 20 years as a creative executive in the retail marketing industry, Georgia Christensen established GLC&Co. Design, a creative based consultancy providing graphic design, brand identities, art direction, catalog and magazine design services for businesses, individuals, and private collectors. Clients include Briggs Freeman Sothebys, Blue Moon Gardens, Neiman Marcus, Talbots, RH Macy and Victoria’s Secret.